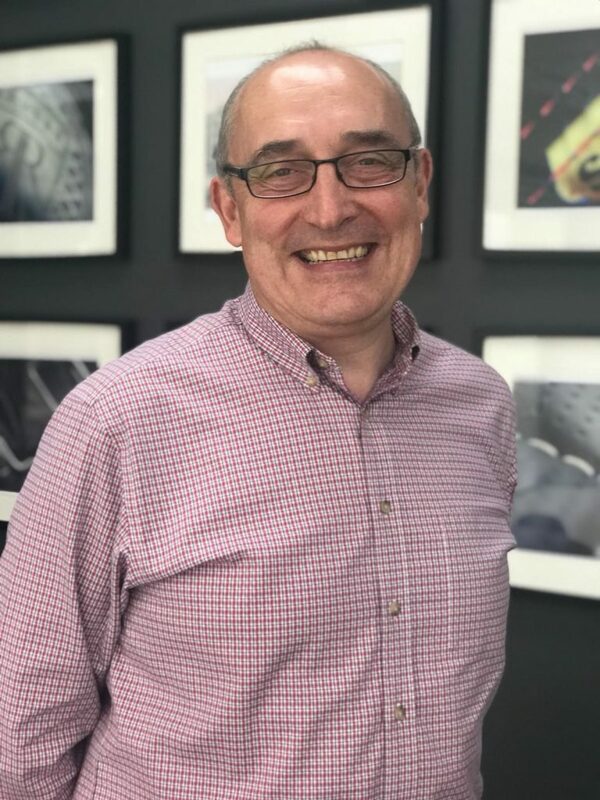 Jeremy’s passion for car sales began in 1987 at Stavely Garages in Shipley., before moving on and progressing to the role of Sales Manager, when he sold a car to Jane Codling who would later become his wife! Jeremy’s flair for leadership and exhaustive industry knowledge grew, and in 2005 he started Proveeda. 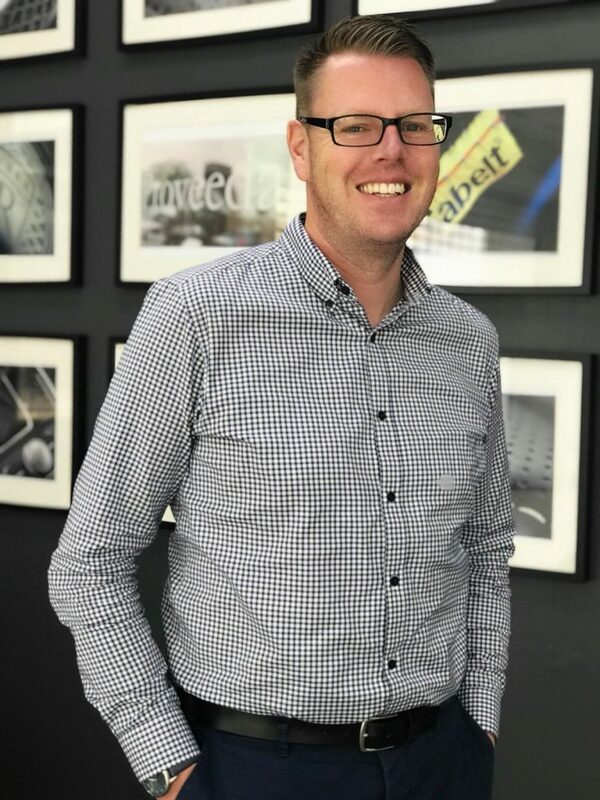 Simon’s career in the car sales industry started as a sales executive for Dagenham Motors Ford, where his proactive approach saw him make great strides. Via BMW, he became a Sales Manager at Mercedes-Benz, where he first met Jeremy. Their strong partnership has been resumed at Proveeda. A contract cleaner until his work ethic and eye for detail caught the eye of Jeremy, Filipe now keeps all our vehicles looking their best. 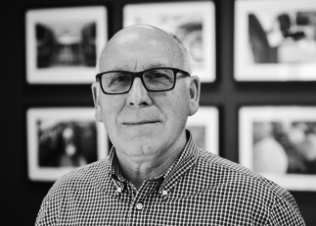 His flair for photography can be seen across all our vehicle listings. Unsurprisingly, Filipe loves driving and several times a year will take a road trip to Portugal with his family. 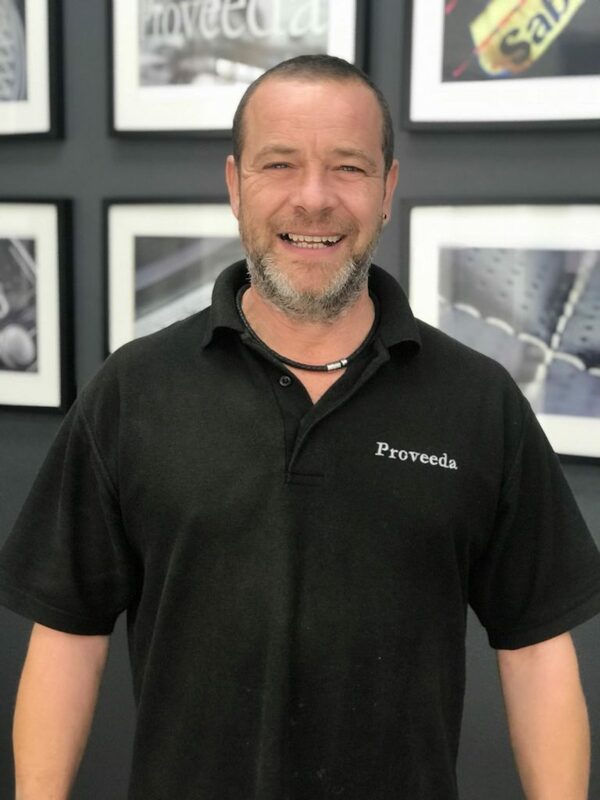 Having previously worked with Jeremy & Simon at Mercedes, Paul is a natural fit at Proveeda and an enigmatic member of the team. His love for classic Italian cars and talking to fellow enthusiasts drew him back to the trade after a spell as a Financial Director, where he often sourced cars from Proveeda! 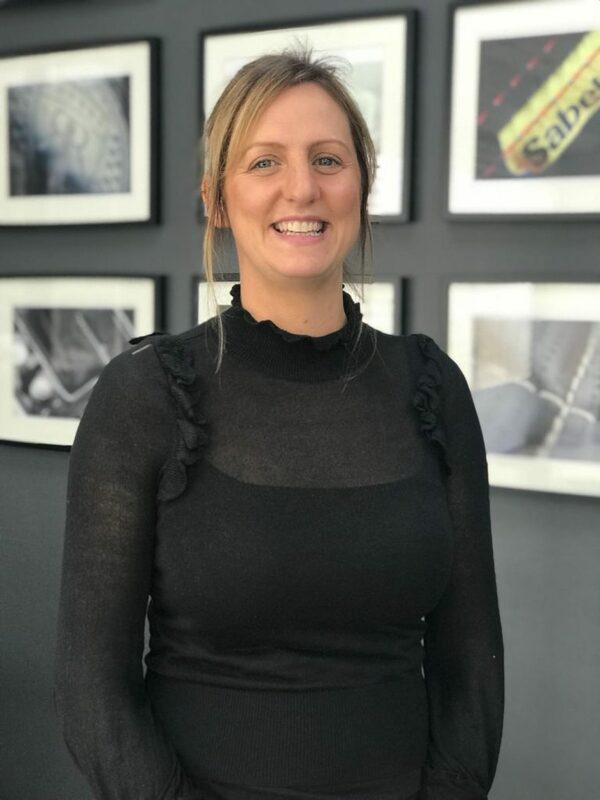 Claire has worked in the motor trade since college, previously at Porsche and Ferrari Colchester and the last 13 years at Mercedes Benz & Smart Ipswich as a Sales Executive. 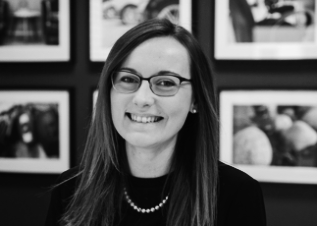 Claire worked with Jeremy at Ipswich Mercedes so when the opportunity came to join the Proveeda team, she was very excited to be part of it. 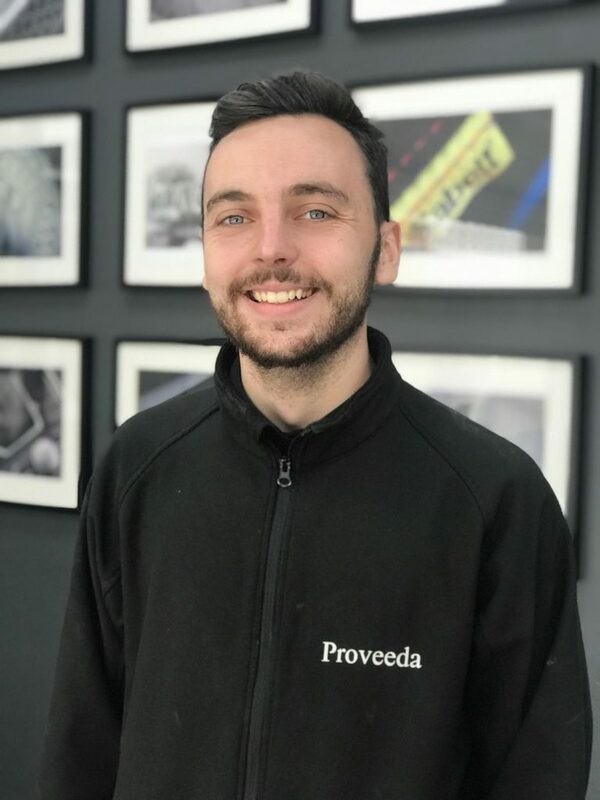 With a Level 3 National Diploma in Vehicle Repair & Technology under his belt, Joe has always wanted to work with cars and spends his days at Proveeda managing the service and aftersales care of our vehicles. Addicted to bright green cars and bespoke modifications, Joe attends car shows up and down the country with his beloved Polo 6N. Literally going the extra mile for customers, Steve delivers luxury vehicles to our customers across the country, drawing on his experience as a professional driver at BCA. 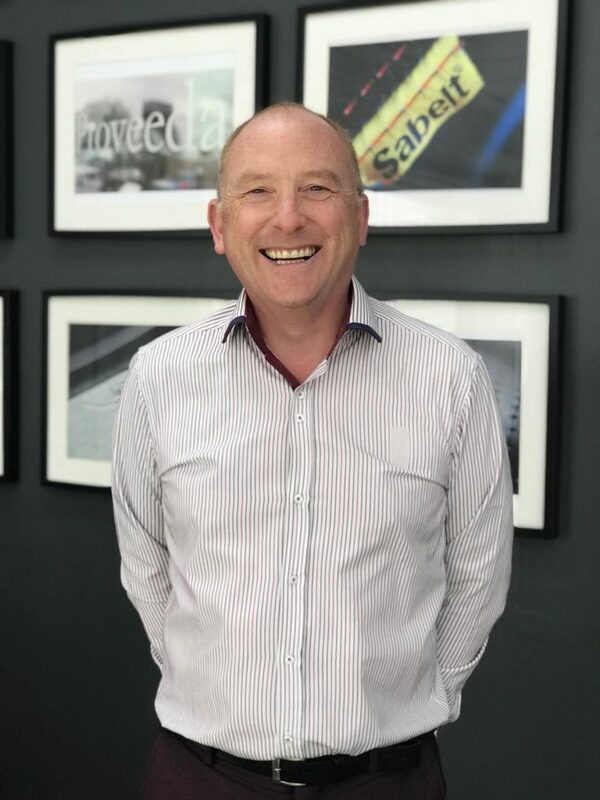 Steve relishes the opportunity to make the customer’s car buying experience truly unique and of course can’t help but enjoy the driving experience along the way! Kala started at Proveeda in January 2012 having been keen to continue working in a finance role for a local independent business. 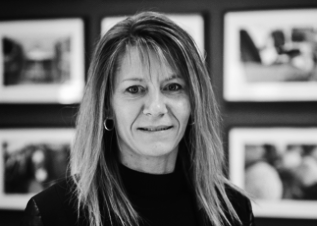 She inherited her obsession with cars, driving and motorsports from her father – resulting in a career in the motor trade that has been incredibly rewarding to date. Isabella very much grew up with Proveeda, helping out in the school holidays when she was younger before returning full time having completed her studies at the University of Kent. When it comes to her own cars, she has always given them unique names, with ‘Wookie the Corsa’ being a particular favourite! 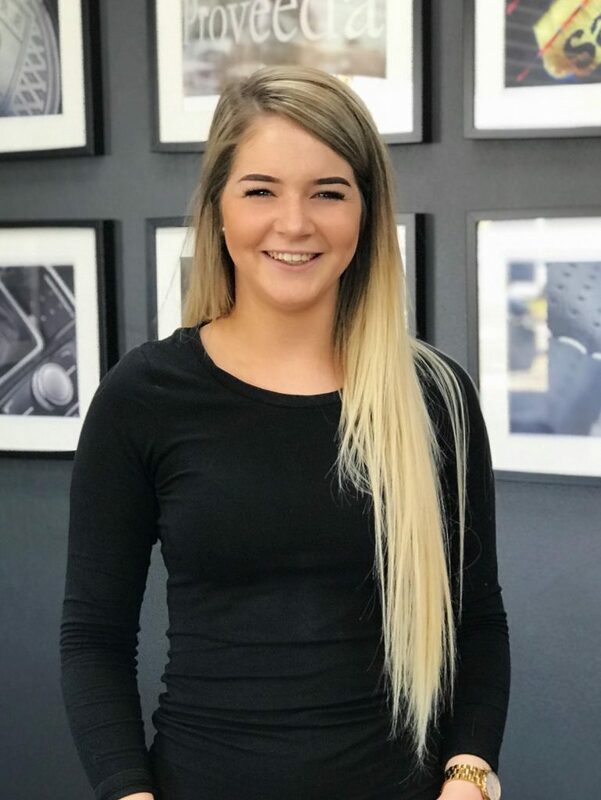 After doing photos for Proveeda in the showroom when Chelsea was just 16, she has always loved Proveeda and the way they treated her so when they asked would she be interested in working for us as a sales executive, she jumped at the chance to join the team. Chelsea’s favourite car is the Mercedes G-Class, a popular customer choice. With over 30 years of professional experience in detailing vehicles, Matt was the ideal choice when a vacancy came up in 2010. 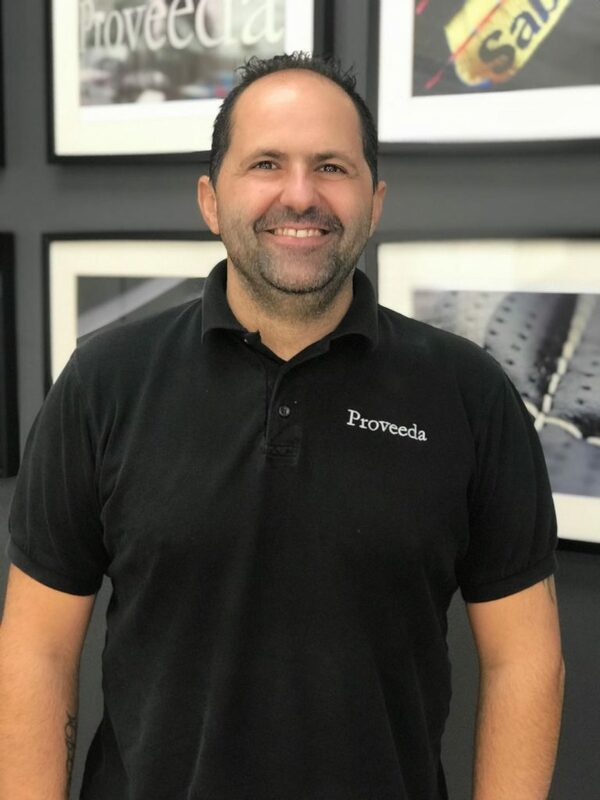 Having worked just around the corner when Proveeda were based on Ransomes Europark, he was drawn to the company by the chance to work on our array of luxury vehicles. 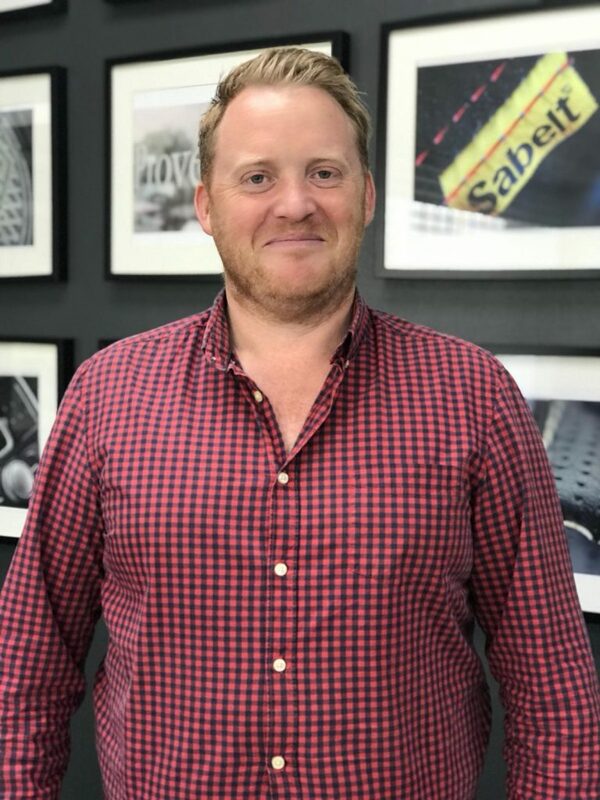 Daniel is very experienced in the motor trade, having spent 11 years with Mercedes-Benz, managing a Sales Team and working as a Regional Manager. Dan also previously worked with Proveeda from 2011-2015 but relocated. Dan has now moved back to Ipswich and was asked to come back to Proveeda, jumping at the chance.